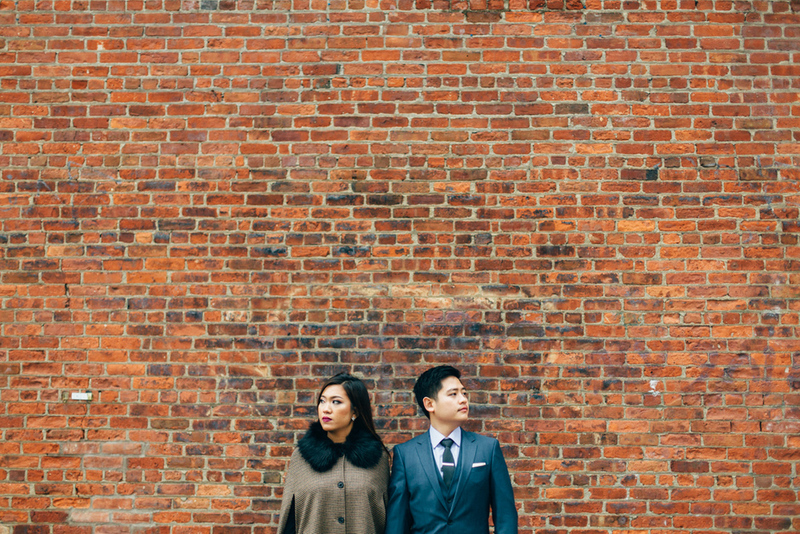 A sweet shoot, featured on Brooklyn Bride. 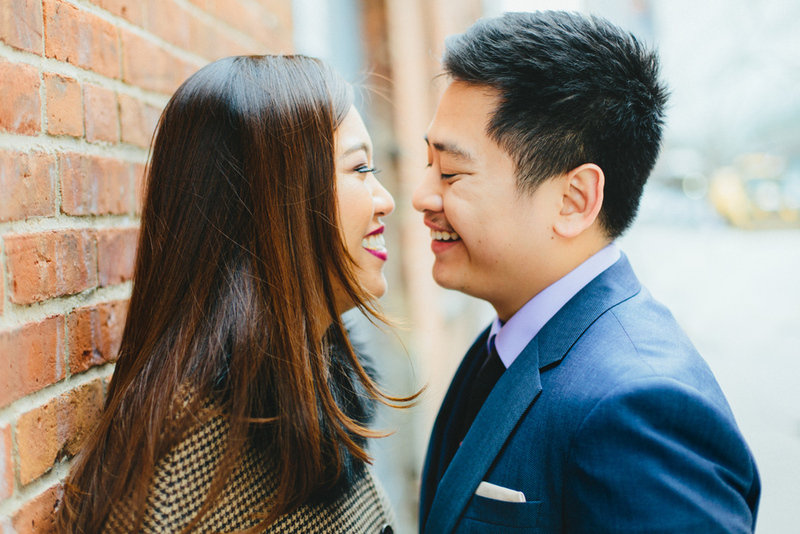 I love simple engagement and wedding shoots such as this, just exploring Brooklyn and NYC, full of life and laughter. Come, lets explore together!